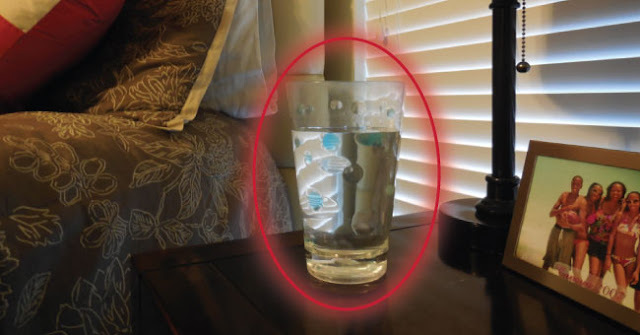 Home » »Unlabelled » How To Detect Negative Energies At Home Using Only A Glass Of Water? Your house is like a sponge. Whatever transpires in your environment is absorbed into the walls, furniture, carpet, ceiling, and objects. This article was republished from inspireactachieve.com. You can find the original post here.